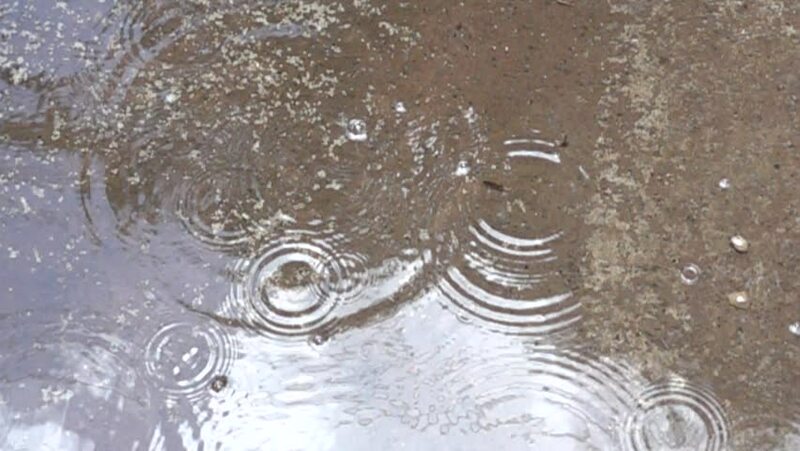 Rain fall on the concrete with water. 4k00:30Pouring soda water with ice and bubbles in the glass. close-up 4K UHD 2160p.